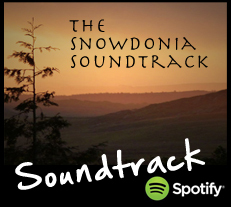 This soundtrack is a collection of my favorite tunes from my time in North Wales. It's a bit of a journey in itself, talking you from accoustic singer-songwriters though a little country, dipping into a little funk, passing through some electro funk and arriving at a puddle of psybeats. Good for 2 hrs 13 minutes of concentration.